“These clubs will offer a positive environment for all our children during the summer holidays,” she said. The Welsh Liberal Democrat AM added: “The reality is for some of our young people the school summer holidays can be a difficult time. Katie Palmer, Sustainable Food Cities co-ordinator for Food Cardiff, described it as “an important step in tackling health inequalities”. “We are thrilled with this news. 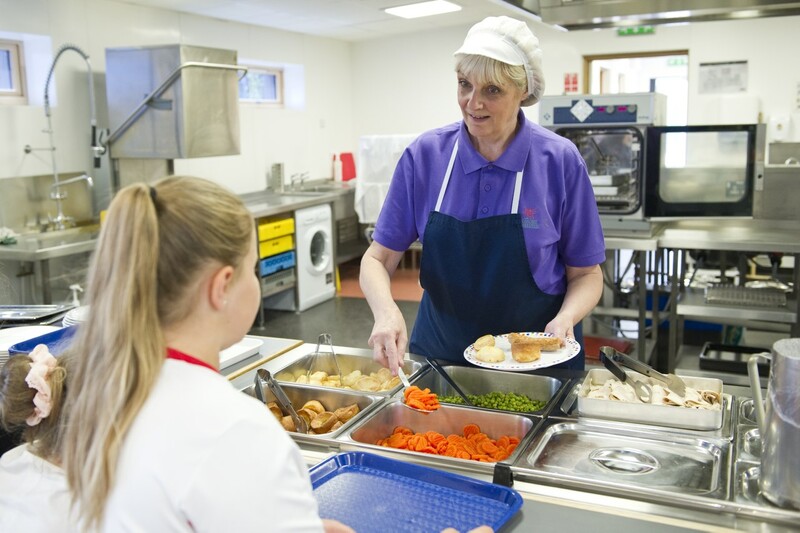 Last summer, Food Cardiff worked with the Welsh Local Government Association to develop the Food and Fun model across Wales, in partnership with local councils and health boards,” she said. Fiona Kinghorn, interim director of Public Health for Cardiff and Vale University Health Board, one of Food Cardiff’s partners, also welcomed the announcement. 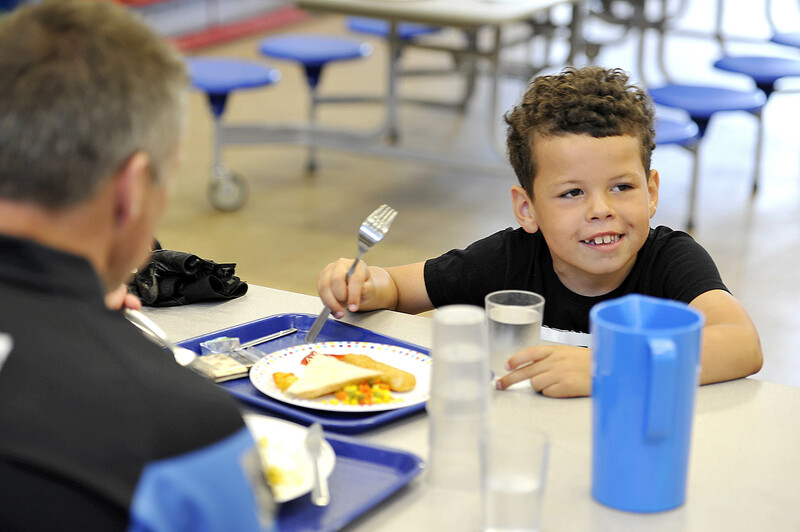 “Some children experience inadequate nutrition during the school holidays and there is also the potential for loss of learning and social isolation,” she said. “We have long recognised that addressing these issues requires a collaborative, coordinated response at local level, underpinned by national policy. Katie Palmer from Food Cardiff appeared on BBC Radio Wales on 03/01/17 to discuss the announcement. You can listen here at the the 44 minute mark. Our Food and Fun programme was also mentioned by the Cabinet Secretary for Education in the National Assembly. You can listen here at the 51.50 minute mark.